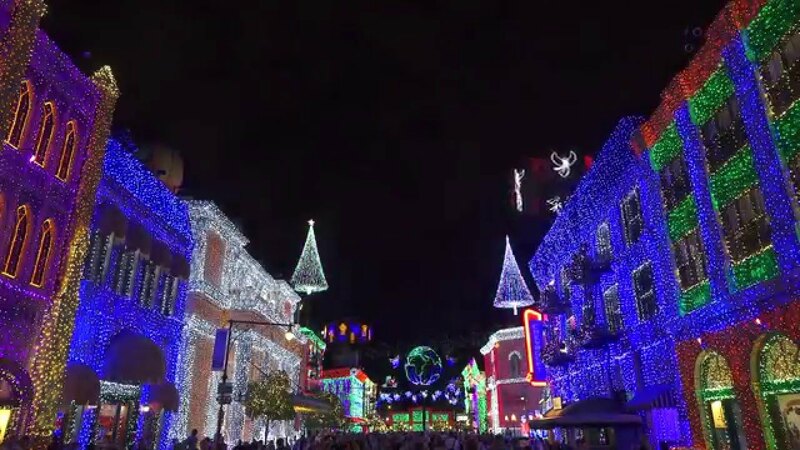 Aug 11, 2014 in "Osborne Family Spectacle of Dancing Lights"
Is it too early to start talking about Christmas at Walt Disney World? Perhaps, but today starts the installation work on the Streets of America for this year's Osborne Spectacle of Dancing Lights at Disney's Hollywood Studios. 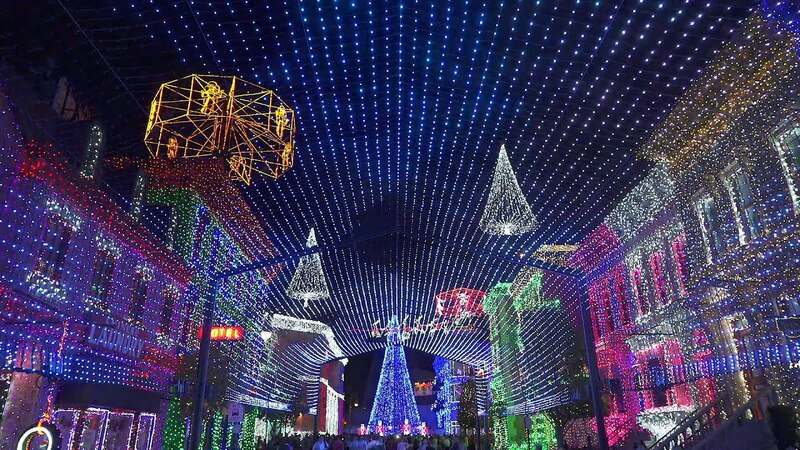 It takes installation crews over 2 months to install the 5million+ lights that make up the display. 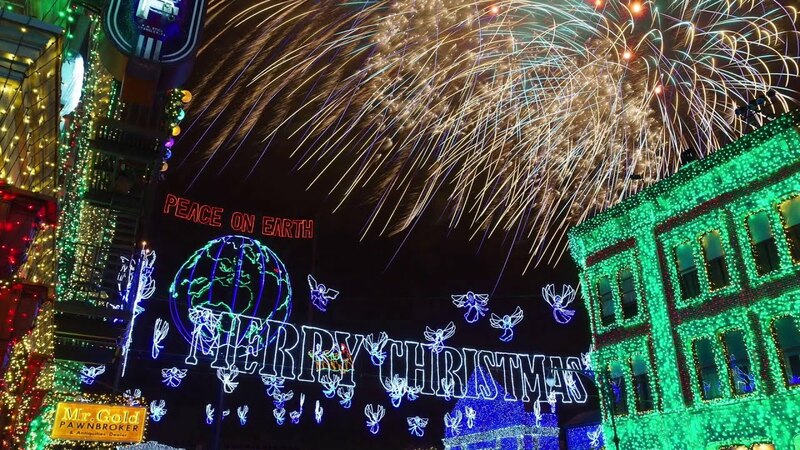 The Osborne Spectacle of Dancing Lights will take place this year from November 7 2014 through to January 4 2015.